Review: When as a director, you make one of the most heart-wrenching but extremely impactful pieces of cinema to come out in this decade. A film that landed you the Best Picture Oscar no less, how do you follow that up? For Steve McQueen, following on from his success with the aforementioned 12 Years A Slave, the answer is simple. You team up with another recent Oscar winner and make another exhilarating, heart-pounding piece of cinema. Namely a heist film quite unlike anything the genre has concocted before. 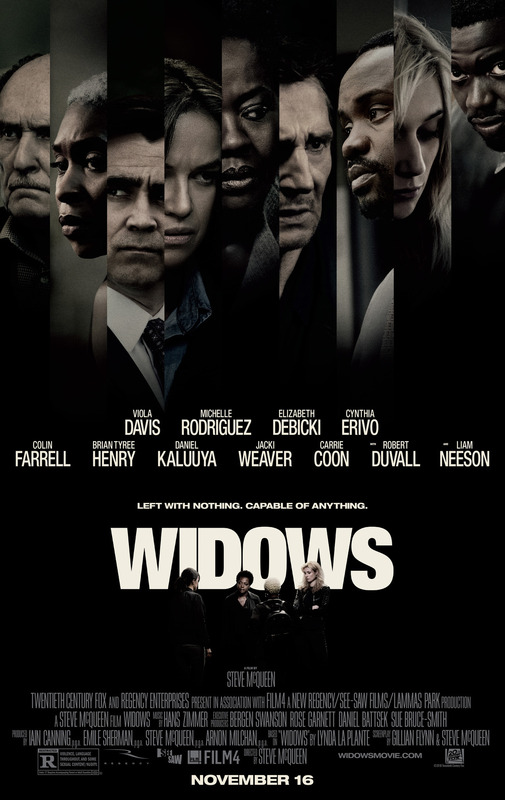 After a team of criminals are caught up in a heist that gets all of them killed, their widows are left in a very desperate situation. Veronica Rawlings (Davis) is the widow of the leader of the crew, Harry (Neeson). Not long after her husband’s death, she receives a rather uncomfortable visit from crime boss Jamal Manning, (Brian Tyree Henry) the target of the botched heist. Demanding repayment of the stolen money, and given a rather tight window in order to do so, Veronica has the plans for what would have been her husband’s next job. 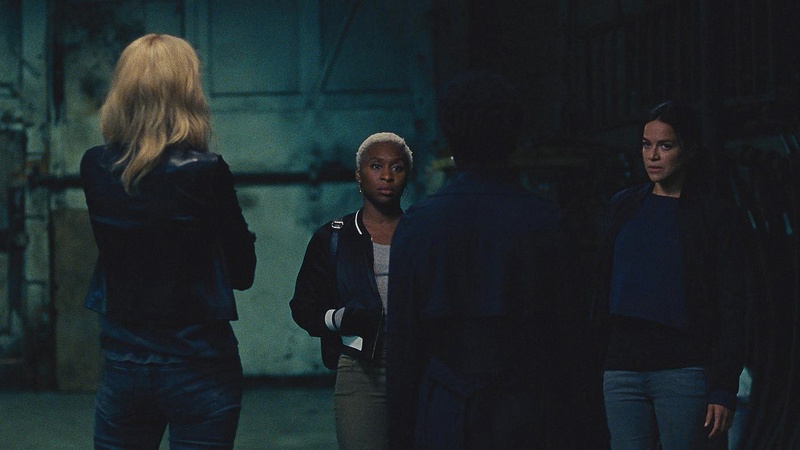 Needing her own crew to pull it off, recruits the other widows who also lost their husbands in the same heist, for a new mission to score the money that their husbands stole. Conceptually, though this may sound like your average heist film, in execution, it is a very different beast. The screenplay, co-written by McQueen and Gone Girl author Gillian Flynn adds deep political subtext to this story that really gives the film a unique feel to it. Furthermore with such powerful women at the centre of this gripping story, in the era of the Me Too movement, it feels all the more powerful and relevant in modern times. What McQueen and Flynn’s script does so excellently is give each woman involved in this daring heist a significant amount of development. Though they come from different backgrounds, each woman absolutely stands on her own two feet and all give excellent performances. Leading the pack and fresh from her Oscar success, Viola Davis is once again superb in the role of Veronica. She is a woman who has been to hell and back again, both with events in her past and in the immediate aftermath of her husband’s demise. Yet her fiery spirit keeps her going through this turbulent time. 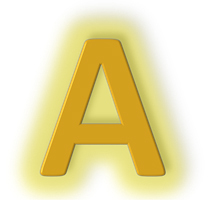 Likewise for Alice (Debicki) and (Rodriguez), both of whom are also dealt with a torrid set of consequences in the wake of the heist that robbed them of their spouses. But with the resolute Veronica at the helm, there is no time to mope, they have some work to do. Though the women have the spotlight absolutely deservedly on them, Daniel Kaluyya’s portrayal of Jamal’s brother, Jatamme is magnificent and absolutely terrifying in equal measure. A VERY different kind of role especially in comparison to his Oscar nominated performance in Get Out, but with every moment he has on screen, his cold demeanour and brutality is enough to send shivers down the spines of the audience. This is a man whose path you do not want to cross under any circumstances. With the theme of powerful women front and centre, McQueen also brilliantly weaves political drama into the story. There is one moment in particular that really stands out in terms of how the scene is filmed. And by doing it this way, it really sends a startling message about modern day America and in particular modern American politics. It is another film released this year that feels very timely in terms of its themes, whilst also being not afraid to pull any punches, or to let the bullets fly. A heist/thriller with a lot to say for itself, boosted an impeccable stellar ensemble cast and bold direction, another exhilarating addition to the filmography of Steve McQueen.